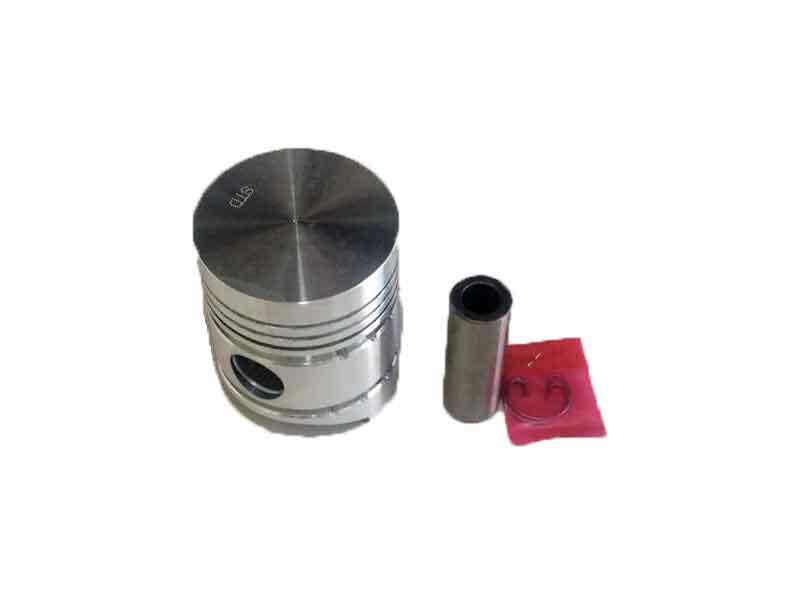 General: The Kubota Piston 90mm, weights 1.000 KG and it is compatible with Kubota L240, L280 tractor models. 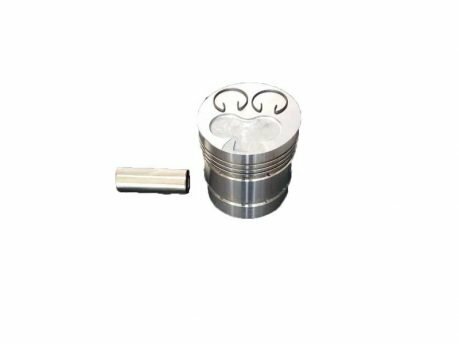 The main functionality of the piston is to create the pressure inside the cylinder so that it can end up creating ignition. 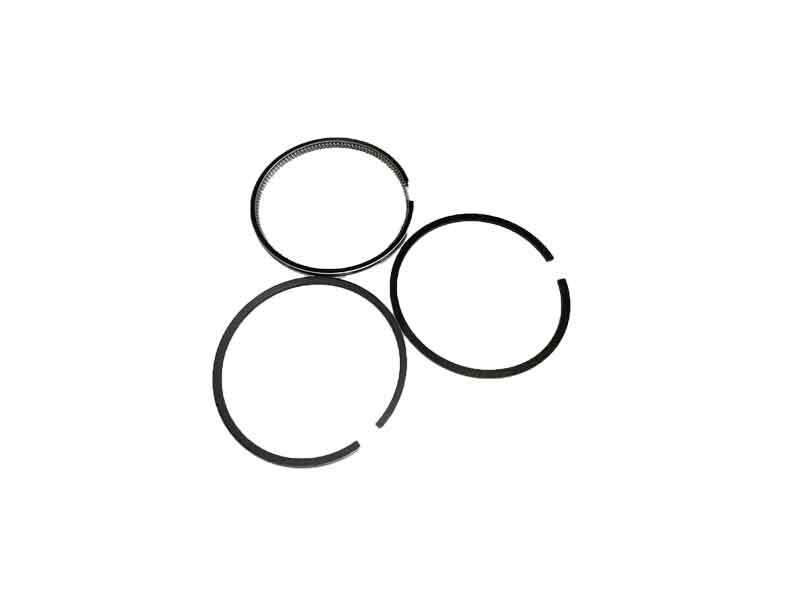 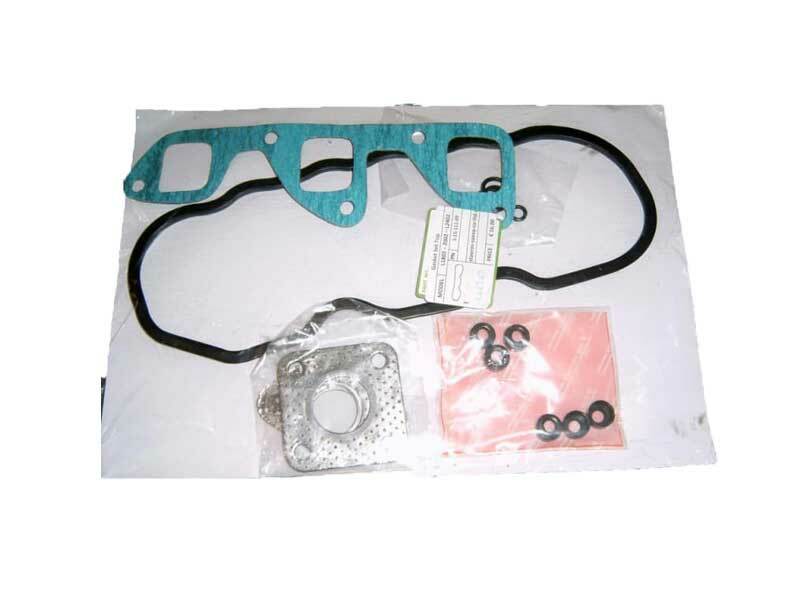 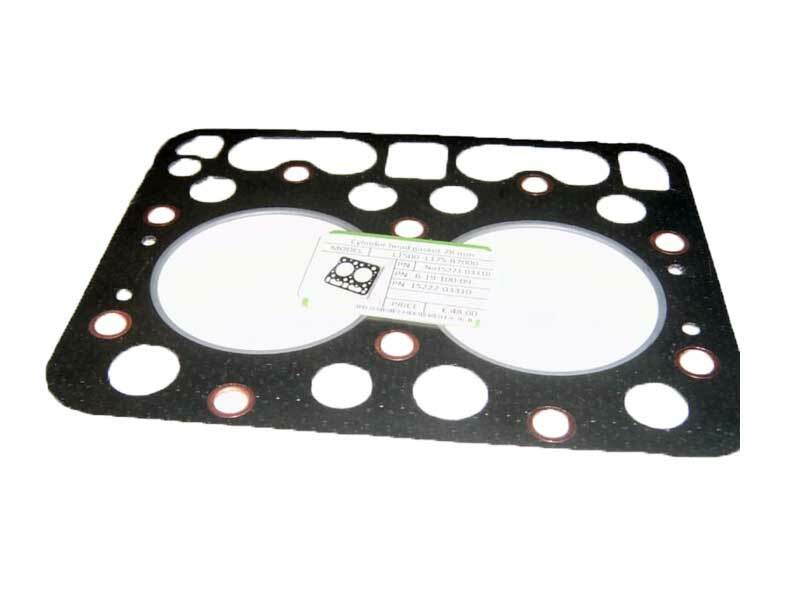 Cause of Fault: Sometimes the cause of the fault is when piston rings do not have enough oil in the engine which means that piston rings will overheat and break the piston. 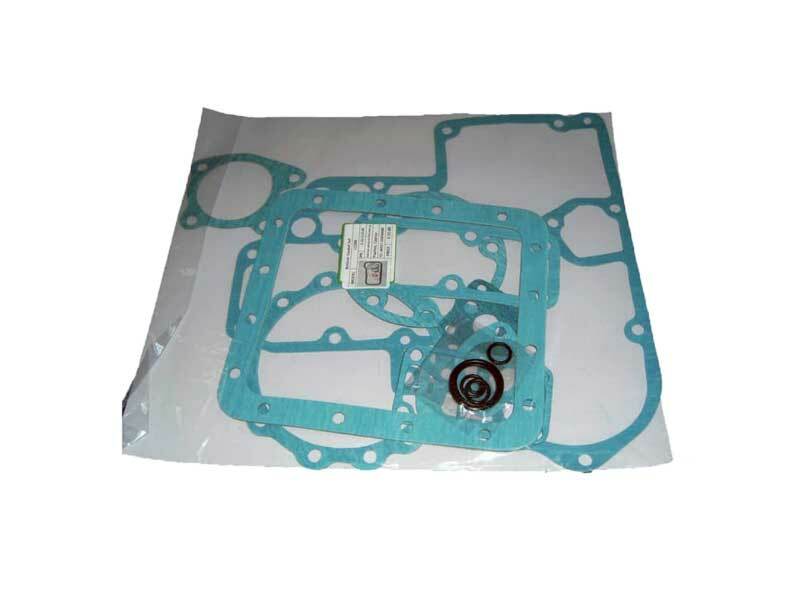 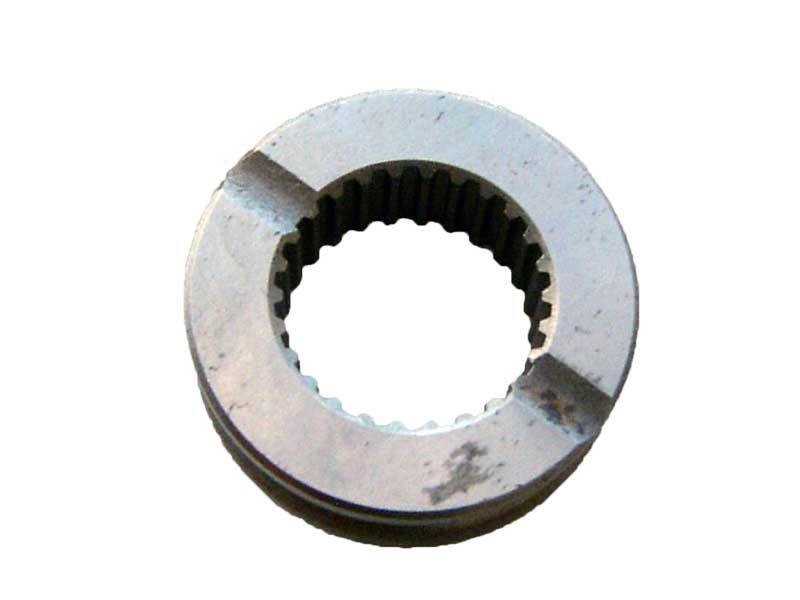 To avoid the specific issue, you will need to make sure that there is enough oil in the engine and also change it in regular base.